The Bible, Racism, and Faith in the 21st Century: Scripture is an important ally for building the Beloved Community. Yet, the Bible has been used to oppress people throughout history. We will reclaim the liberating power of Scripture by looking at examples of how biblical interpretation addresses racism and injustice and develops cultural competency in congregations and communities. Rev. 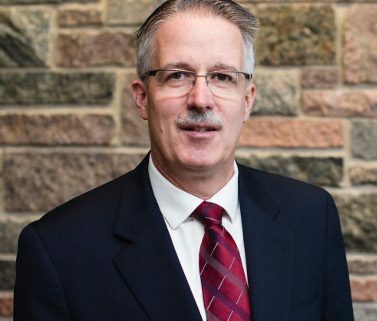 Dr. Curtiss Paul DeYoung is the CEO of the Minnesota Council of Churches. Previously he was the Executive Director of the historic racial justice organization Community Renewal Society in Chicago and the inaugural Professor of Reconciliation Studies at Bethel University in St. Paul. DeYoung earned degrees from the University of St. Thomas and Howard University School of Divinity. He is an ordained minister in the Church of God and a member of the Park Avenue United Methodist Church in Minneapolis. He is an author and editor of 12 books on reconciliation, interfaith social justice activism, racism and cultural diversity, including Coming Together in the 21st Century: The Bible’s Message in an Age of Diversity, and co-author with South African Allan Boesak, Radical Reconciliation: Beyond Political Pietism and Christian Quietism. He was on the editorial team for The Peoples’ Bible (Fortress).